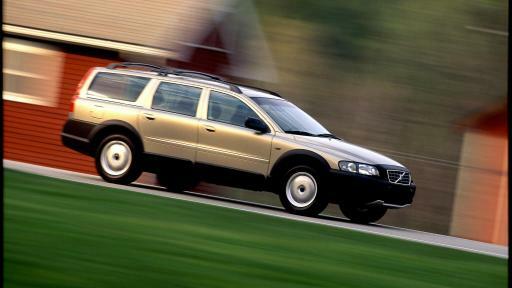 Developed as a capable alternative to the SUV and front-wheel drive cars, Volvo Cars’ first Cross Country the V70 XC grew in popularity as old school SUVs began to morph into city jeeps. 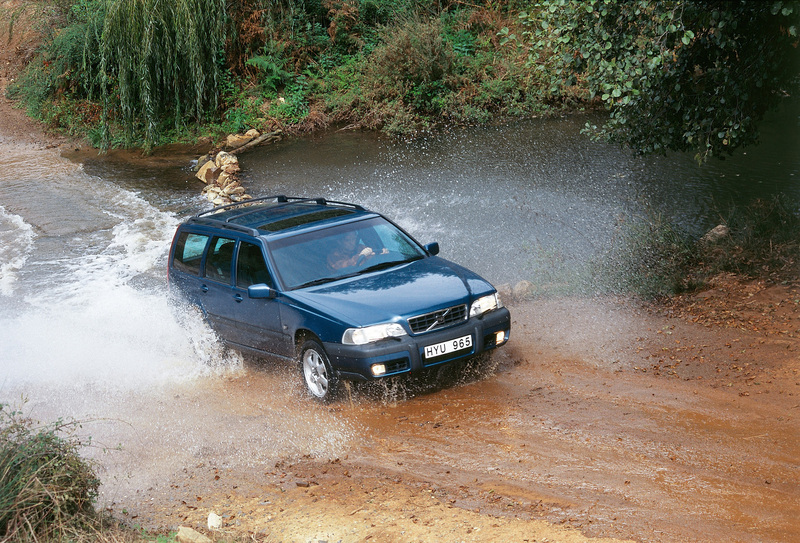 Cross Country offered a new, adventurous take on motoring that delivered a competent mix of capability, functionality and comfort. 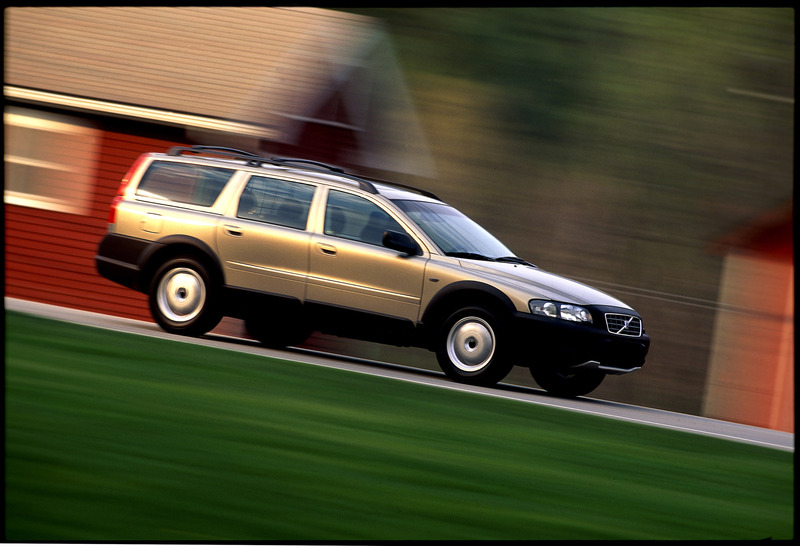 The V70 XC was an instant success, especially in the North American market. 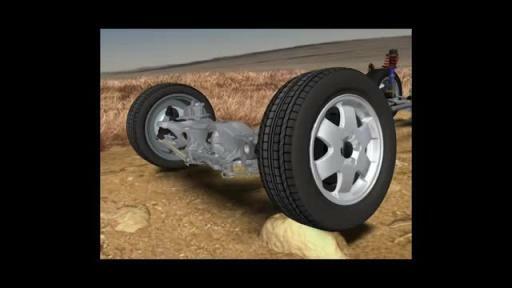 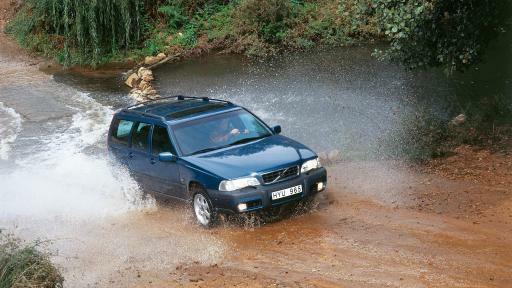 In 2000, the second generation V70 XC came with much bolder styling and higher ground clearance. 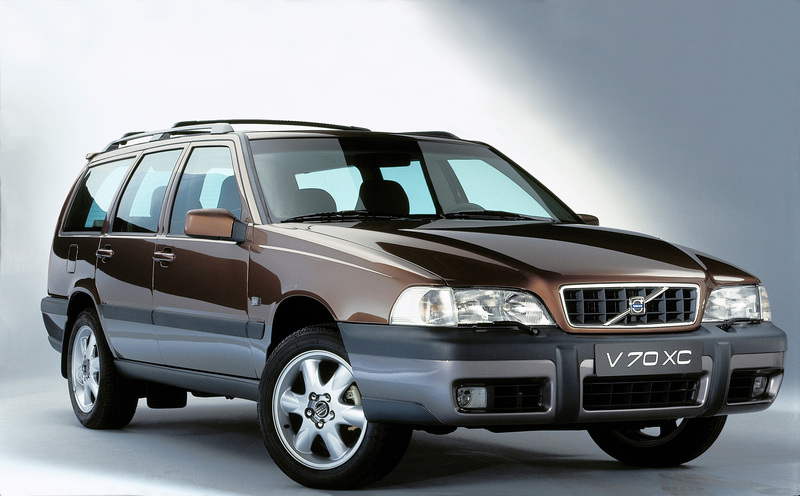 When Volvo´s first SUV, the XC90, came in 2002, the V70 XC received a newer, more modern All-Wheel Drive system and changed its name to XC70 in order to align to its bigger brother. 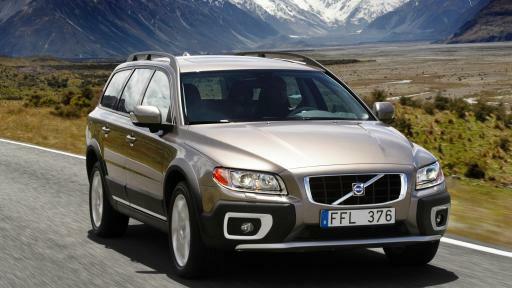 The third generation Volvo Cross Country arrived in 2007 with added elegance and luxury. 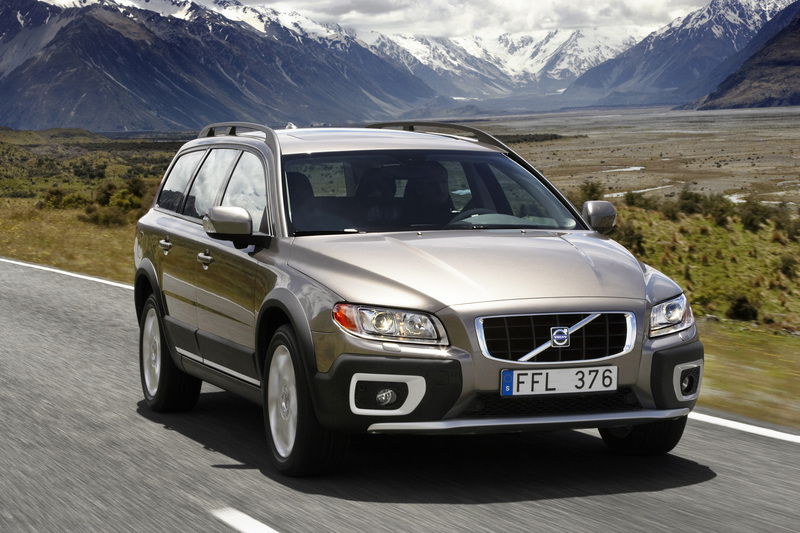 The XC70 continued to be a North American love affair, accounting for almost half of the total volume produced. 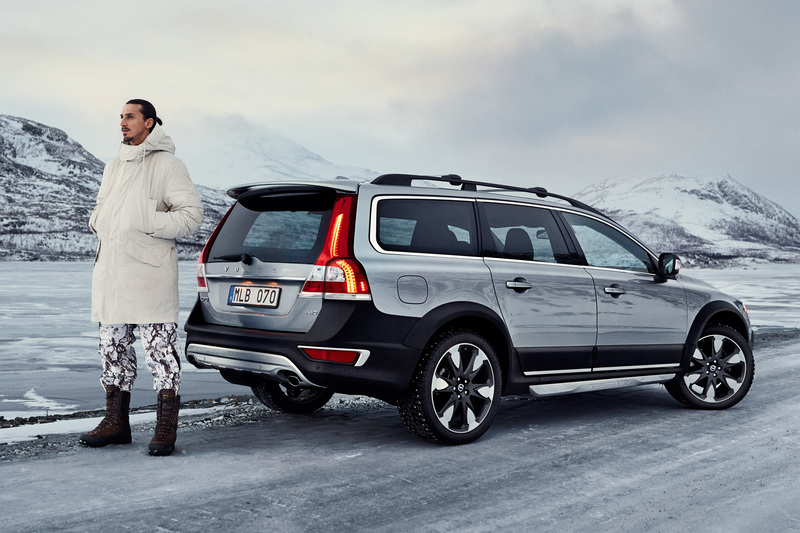 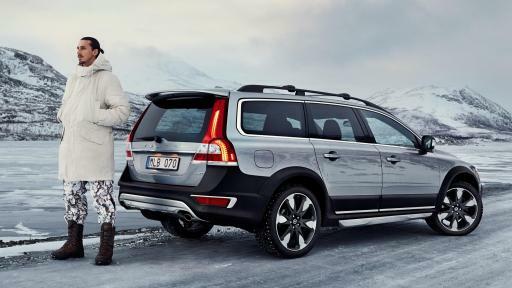 In 2014, the XC70 gained recognition around the globe as Zlatan Ibrahimović´s car thanks to a Volvo Cars commercial featuring the Swedish footballer. 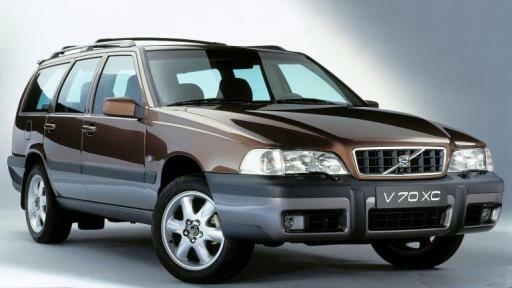 Such was the impact that sales of the model grew markedly during its last years of production.